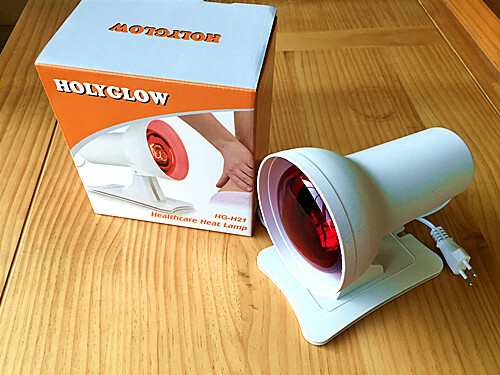 eliminate the lactic acid,alleviate the muscle pain. the lactic acid, alleviate the muscle pain. 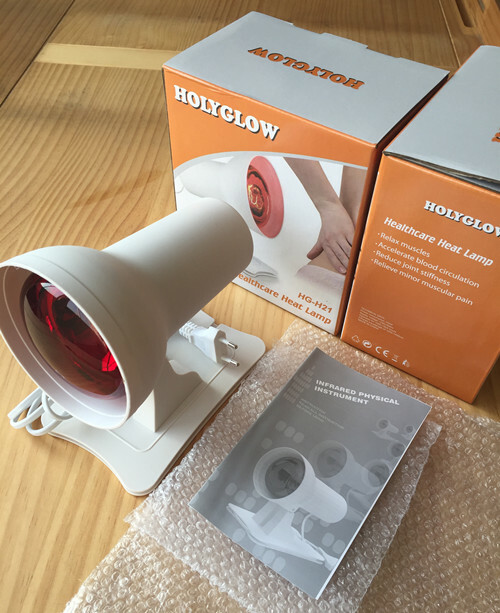 1, Holyglow Heat Lamp irradiation treatment, patients can increase brain endorphin production, lasting analgesic effects. unadvisable to improve blood circulation in the blood rheology. 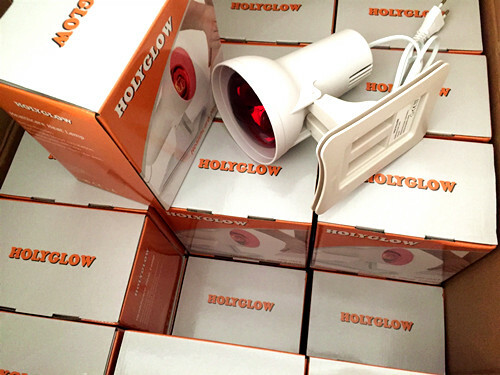 3, Holyglow Heat Lamp will soon raise all activity in vivo, stimulating the elements of the lack of absorption. 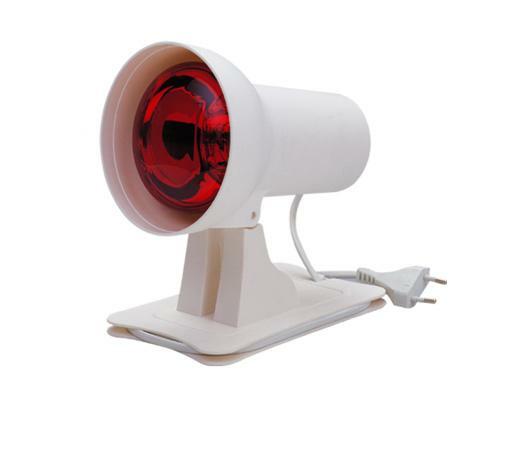 4, Heat Lamp can improve immune function, strengthen the body against the disease. 5，The device could help healing the cut and decrease the deeply pain in muscle.